Well, have you ever really considered the design? Who designed it? What was the inspiration? Is the person still around? And is she still producing amazing works of art like the jazz cup? The cup has become part of pop culture. 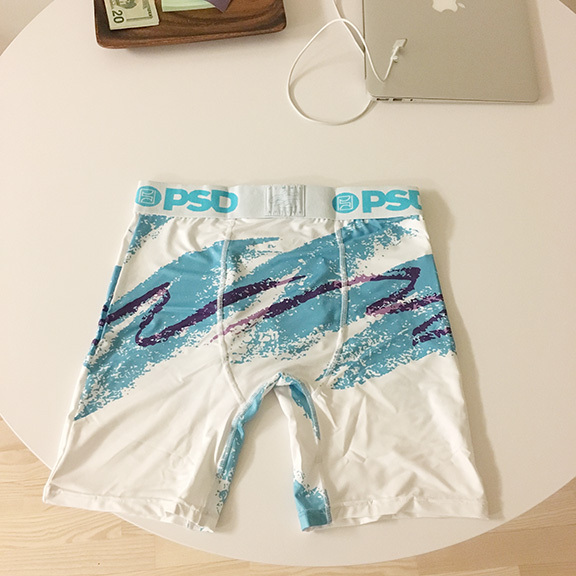 There are boxers using the design. 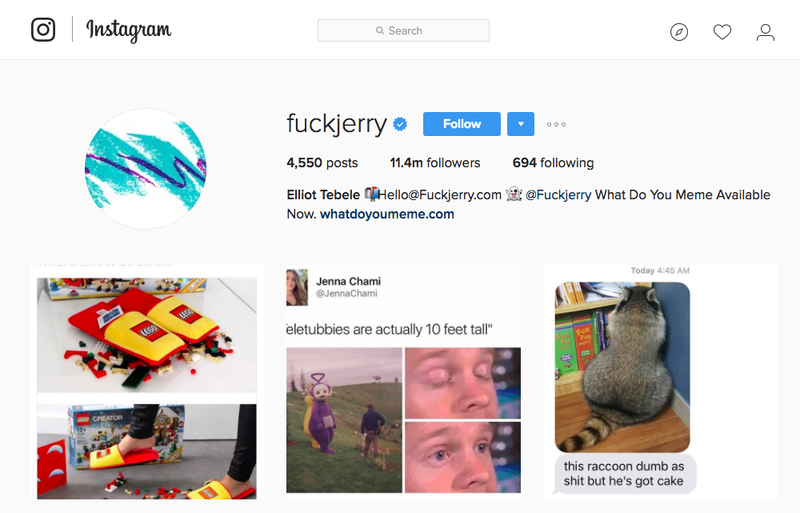 And Instagram accounts that feature the design as their profile picture. 11.4 million followers on Instagram. Some designers started asking this question and they quickly realized that there wasn't much information. The Internet exploded recently with a virtual man-hunt to find the person that designed it. They found her. and the article, video, and pictures are everything you'd expect. Read the whole thing here.